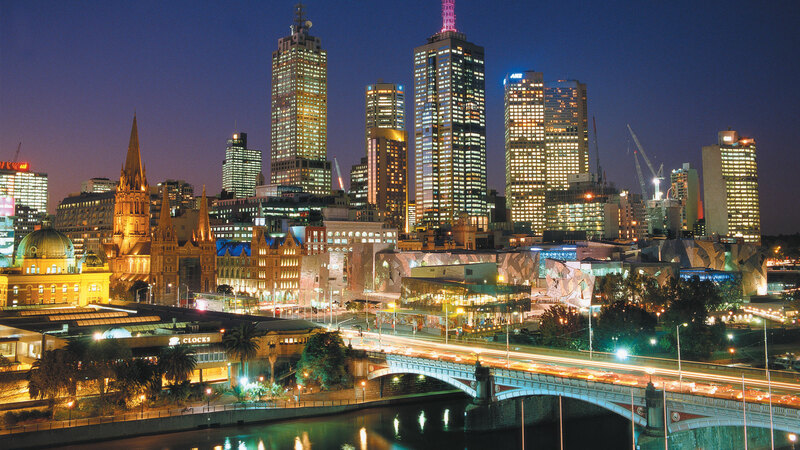 Who would deny we live in the best city in the world . . .Melbourne. With always something new and exciting to do, different food to eat, great places to shop 😉 there is never a dull moment that goes by! 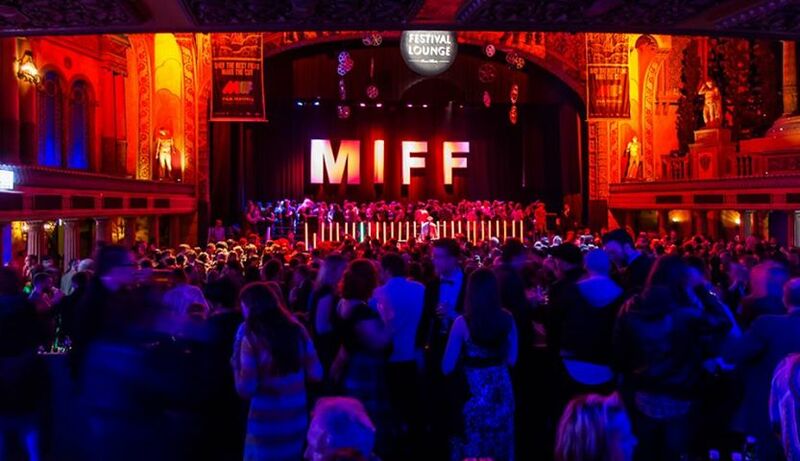 The time has come again to celebrate and rejoice in film with the Melbourne International Film Festival almost here! For all the film enthusiasts in Melbourne this festival is for YOU! With 310 films from over 50 countries to choose from, you’re sure to be busy getting through all your favourites. If you’re not quite the film fanatic but know someone who is, you can give the gift of film with an eMini Pass for the festival. This will enable the user to book 10 sessions online with an additional 3 sessions to be used before 5pm on weekdays. This years festival is running from July 25th – August 11th with lots of scheduled times to select from.